Truthfully, I usually struggle with such roguelikes as I've been spoilt by much more modern-looking games. 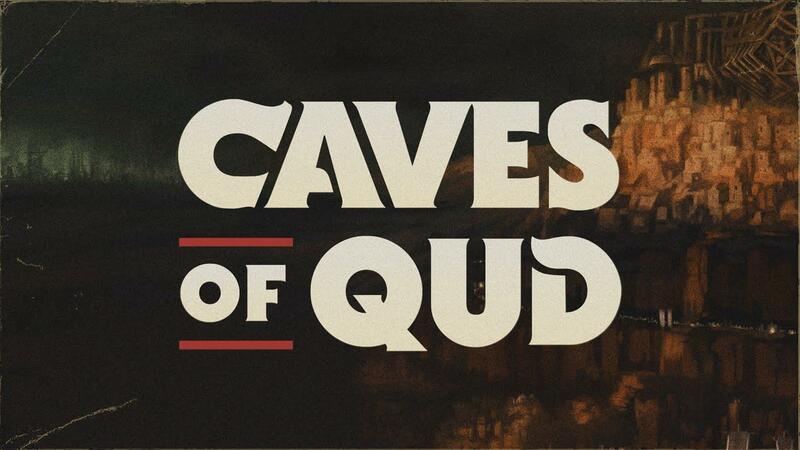 However, Caves of Qud offers a level of gameplay that you just can't find in many other games. Today for example I started a new character who manifested physical mutations, had bear-like claws, generated an electrical field, had horns growing out of my head, had night vision and I could also spit slime at people. What other games do you know where you can have all that? I would be surprised if there was any at all. There's so much to take in it's very intimidating when you're new to it but as I've found, it's incredibly engrossing when you really do get going. Each time I get that little bit further until I meet my doom at the hands of something terrible. It's well worth taking a look and taking time to learn. You can grab a copy now from GOG, itch.io and Steam. According to the update announcing the change, the dev suggests this is part of the run up to the 1.0 release. From what the dev told me, the early game content is finally going to get some attention prior to that, after being largely untouched for more than a decade. I still regret buying the game on Steam before any other purchase options turned up.